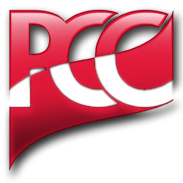 Scholarships available from American Council for Polish Culture (ACPC) through PCC affiliation. Home/Educational Activities/Scholarships available from American Council for Polish Culture (ACPC) through PCC affiliation. For American students of Polish descent to participate in a SUMMER STUDY program at any one of Poland’s fine universities that offer such programs. Administered by the Polish American Congress.